Nvidia and its partners look set to release a new variation on the GeForce GTX 1070 graphics card. In a product page since edited, Zotac appear to have prematurely released details of a new SKU packing said memory, the Zotac GeForce GTX 1070 AMP Extreme Core GDDR5X (model: ZT-P10700Q-10P). At the time of writing that page remains but has been edited to remove any reference to GDDR5X memory until, I assume, Nvidia makes it official. We have seen Nvidia update the GP104-based GTX 1060 6GB with GDDR5X memory in recent months, and now it looks like the turn of the faster GeForce GTX 1070 to be perked up with the speedier RAM. 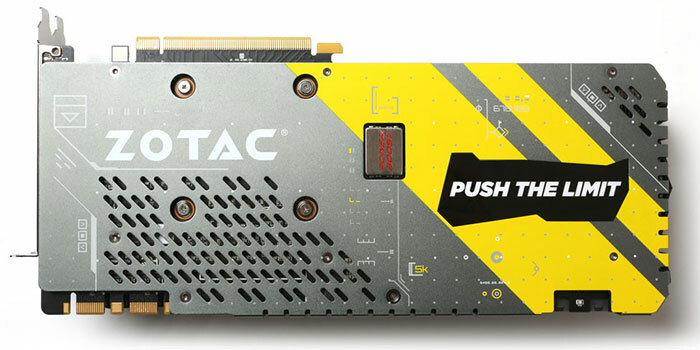 However, as spotted by TechPowerUp, the Zotac listing indicated that this factory overclocked card "sticks to a memory clock speed of 8.00GHz, despite using GDDR5X memory chips that are rated for 10Gbps". Curiously, the GDDR5 based Zotac GeForce GTX 1070 AMP Extreme SKU has both higher GPU boost clocks and memory clocks. Another interesting comparison comes from the TDP reported in the specs, the GDDR5X packing SKU is rated at 250W, a whole 100W above the GTX 1070 reference specs. 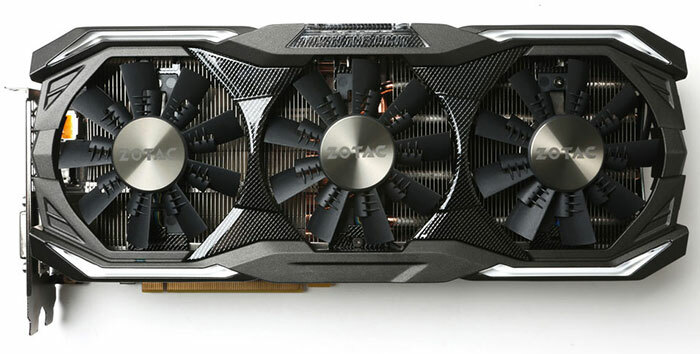 It is thought that even though the factory speeds of this Triple Fan IceStorm cooled card are not very special, the GTX 1070 with GDDR5X will offer "significant overclocking headroom," at least in the memory department. VideoCardz captured a screenshot of the premature Zotac listing before the web page was edited and I've embedded that below, alongside the current specs listing (right), please click to zoom image.